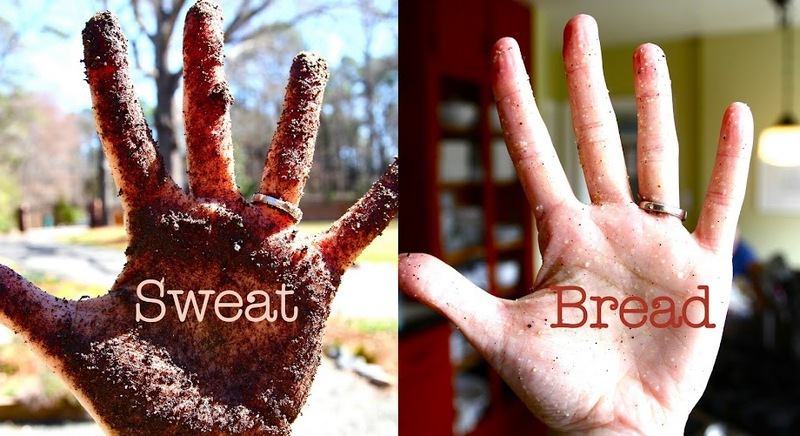 Sweat Bread: Bring 'Em In! 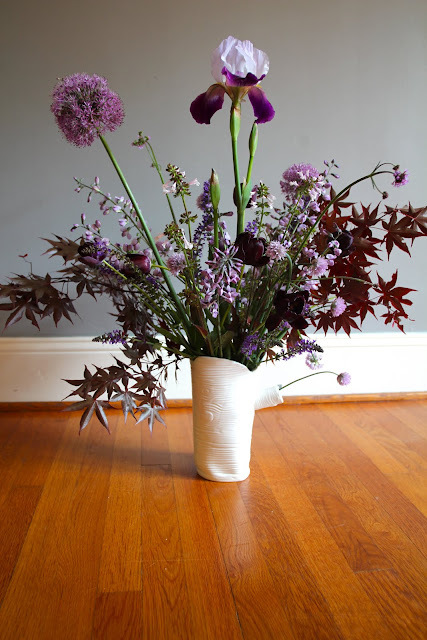 They are messy, and pricey, and don't last very long at all, but there is something that cut flowers in a vase bring to a room no other decor can touch. I noticed a lot of purple in our yard, so I used that as the unifying element and brought 'em in!! Love this! Some of my favorite colors.